Just How Important Is The Internet? Where on earth would we be without the internet? I mean OK, I know that being in a position to have internet access is quite a luxury but just here, in this little house of mine for example, I'd say that we - the four of us - don't go more than, oooh fifteen minutes perhaps, without accessing some sort of internet-connected-device. That's quite crazy really isn't it. Naturally with myself and the Hubby there are our blogs to consider plus all of the social media channels which go alongside those too...and they obviously need refreshing and checking about a zillion times every day. And then we have Charlie too - he has a phone of his own now and anyone with a pre-teen aged child will know just how much social channels are apart of daily life for the kids these days. Alongside the phone he also has his gaming computer which is connected online too so he can play games with his friends and he also has to be internet connected for school - there's not only all of the research he has to do but his school doesn't use paper planners for recording homework tasks - everything is noted down by teachers, is checked up on and is ticked off using an online programme so the children are expected and encouraged to log on and check tasks every single day. For some students this may prove difficult I totally understand that but for myself, well I quite like the system actually. 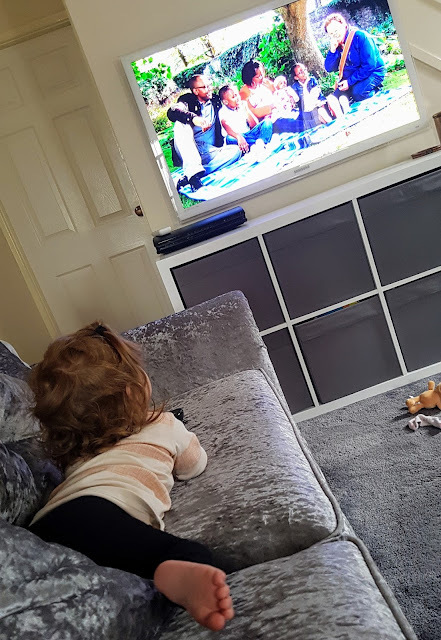 And then we have my fiery little diva, Willow - whilst she is a bit of a CBeebies fan, every now and again she will request to watch an old "Grampa" episode ("Grandpa in My Pocket") or a "Justin" ("Something Special") and having access to BBCiplayer can be a blooming day saver sometimes. All are accessed by the internet so without it, I don't think my home would run very well at all if I'm honest. But it's not just having the internet that's important, it's also the speed of the internet that we have to get right. 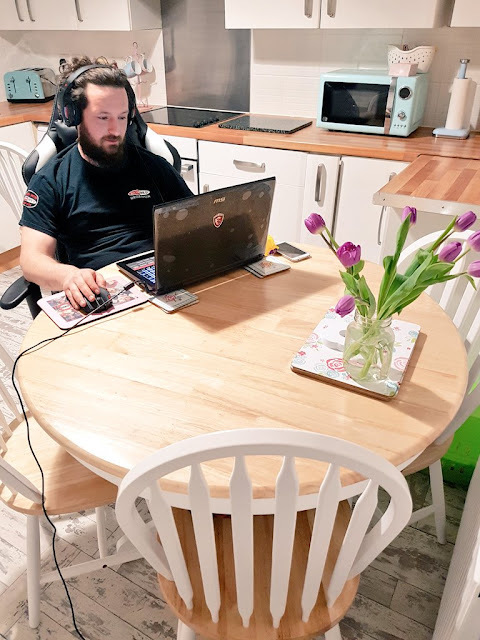 ...and the homeworking son, the last thing we need to be having is blooming mega slow internet access which could potentially cut out mid-game or mid assignment save - oh no, two sulking males in the house gets a huge thumbs down from me. ...with Home Alone streaming along in the background, naturally. ...they help to make life that little bit easier and more efficient.